I would like to read this Pulitzer Prize winning novel by American Author Donna Tartt, which The Telegraph in conjunction with WHSmith newsagents is offering for just £3.99 (instead of the rrp £8.99) between Thursday, June 5 and Wednesday, June 11. readers can can also obtain the novel by presenting one of the printed vouchers published in the paper on Thursday, June 5. Donna’s previous novels are The Secret History (1992) and The Little Friend (2002), for which She won the WH Smith Literary Award in 2003. The Goldfinch is described as a drama of enthralling power, which features thirteen year old Theo Decker, who miraculously survives an horrific incident while at a museum which claims the life of his Mother and otherwise tears his life apart.Theo then encounters a red haired girl and an old man, Welton “Welty” Blackwell, who gives him a ring and an enigmatic message. Theo then purloins The Goldfinch by Carel Fabritius, from the Museum in order to save it, however Theo does not realise how these seemingly minor actions will influence the rest of his life. Alone and determined to avoid being taken in by the city as an orphan, Theo lives with a school friend, Andy Barbour, and his wealthy family (Mr. Barbour; Mrs. Barbour, a seemingly chilly but kind socialite who likes Theo; Platt, the oldest son, a boarding school bully; Andy, 14, a genius nerd; Kitsey, 9, “a candyfloss Disney Princess”; and Toddy, the youngest). Unbeknownst to the Barbours, Theo carries out the last wishes of Welty and returns the ring to his family, becoming friends with James “Hobie” Hobart, Welty’s partner. He also briefly encounters the red-haired girl, Pippa, who was injured at the museum and is being sent to live with relatives in Texas. Theo fancies her immediately but fears he will never see her again then his life is suddenly shattered when his deadbeat dad, Larry Decker, arrives with his new girlfriend, Xandra, and whisks him away to Las Vegas, where, his father earns a living gambling. 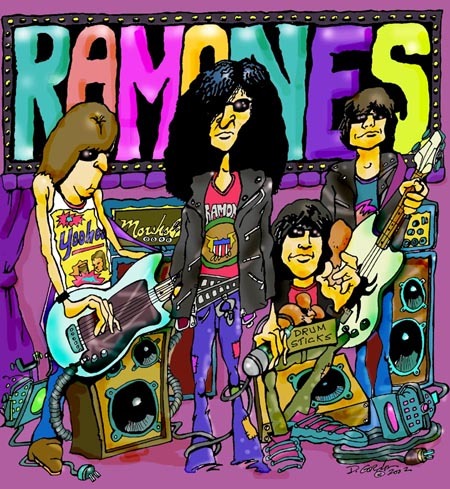 At school, Theo makes a new friend, Boris,And they spend most of their afternoons drinking alcohol, feeding themselves from shoplifted store groceries, using marijuana and other illegal drugs, talking from night to dawn, and giving friendship to Popper, Xandra’s neglected Maltese puppy. Then Theo’s father asks for Theo’s social security number in order to open a savings account for him. However it transpires that his Father is in debt to a crime syndicate, luckily the lawyer, Mr. Bracegirdle, refuses but this ends in tragedy. Theo and Boris leave town immediately stealing some money and drugs from Xandra. Theo returns to New York to visit the Barbours where he meets. Pippa and Hobie, who welcome him and give him a place to stay. Pippa is only visiting, as she is at a school in Switzerland for disturbed girls. Eventually. 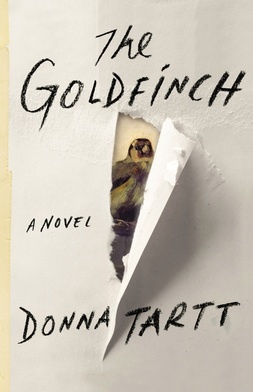 Theo, still in possession of The Goldfinch, becomes a full partner in Hobart’s antiques and furniture-repairing business, and hides The Goldfinch in a storage unit because the news is full of stories about the prosecution of thieves who stole from the museum and he is afraid of being accused of theft. Pippa, meanwhile is living in London with a boyfriend, and Theo makes plans to marry Kitsey Barbour. However He gets addicted to prescription medication, and his scheme to save Hobie from bankruptcy by selling fake antiques goes wrong and he gets blackmailed by a chap named Lucius Reeve who also threatens To reveal the Goldfinch’s whereabouts. Racked with guilt Theo’s life is turned upside down by a series of dramatic events concerning the whereabouts of the missing Goldfinch painting And an audacious plan to return it to the museum.